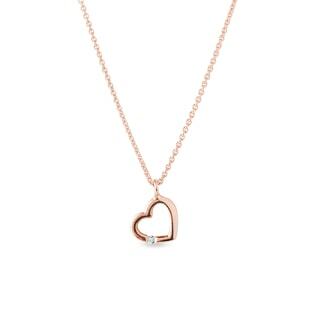 Give the gift that will last a lifetime! 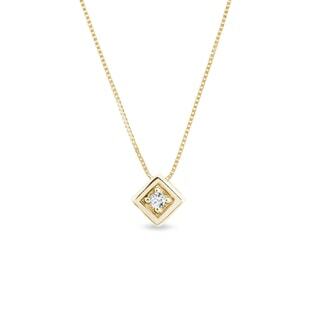 We’ve curated our collection of diamond pendants just for you. 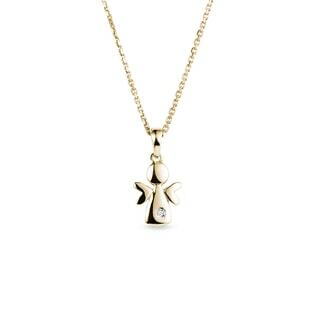 Whether you’re looking for a classic, solitaire diamond pendant or something more out of the box, like our tree, bird, cross, or minimalist designs, you’re sure to find the perfect pendant to take her breath away. 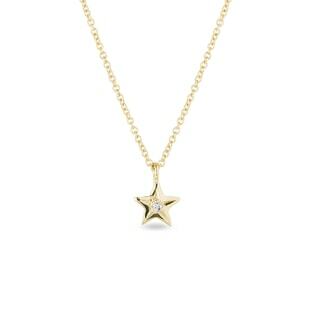 We use the highest quality of metals, so our pendants will keep their sparkle for years to come. Surprise her with a pair of diamond earrings, too--the perfect, go-to accessories.